I have always been curious as to just how these manufacturers test their many different devices. Do they simply let robots push the buttons or is it much more thorough? Luckily, Samsung has released a video that gives us an insider look into the world of multi-stage device stress testing. The only downer is that it’s completely in Korean. 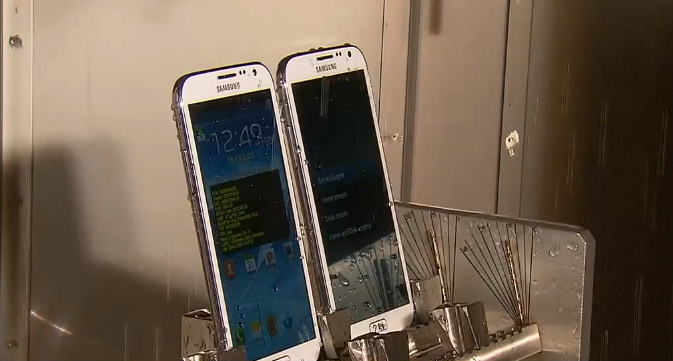 My favorite will have to go to Samsung’s “fat bottom” test. We salute you, Samsung for your continued innovations in the mobile field.